Kambaku boasts two wonderful lodges in the Timbavati. The two wonderful Kambaku lodges have something to offer for everyone. While Kambaku River Sands is more upmarket, Kambaku Safari Lodge offers the perfect setting for a family break. 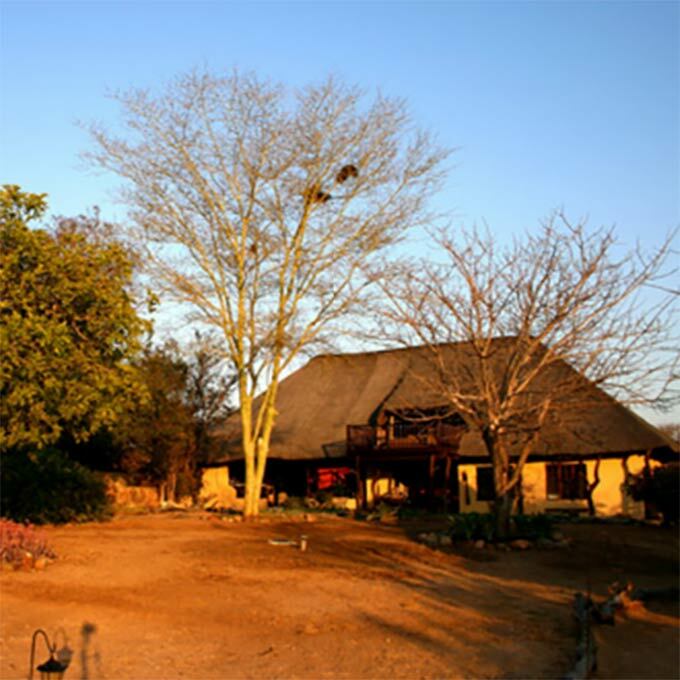 At Kambaku River Sands, owners Bryce and Nicola made it their mission to deliver excellent service so that not only you, but also the true residents of Timbavati Game Reserve, feel at home. You will never get closer to the wildlife. Experienced rangers, child friendly game drives, wildlife sipping from the waterhole in front of you, delish food and all this is in a warm, tucked away setting. Need we say more? Kambaku Safari Lodge is ideal for families. 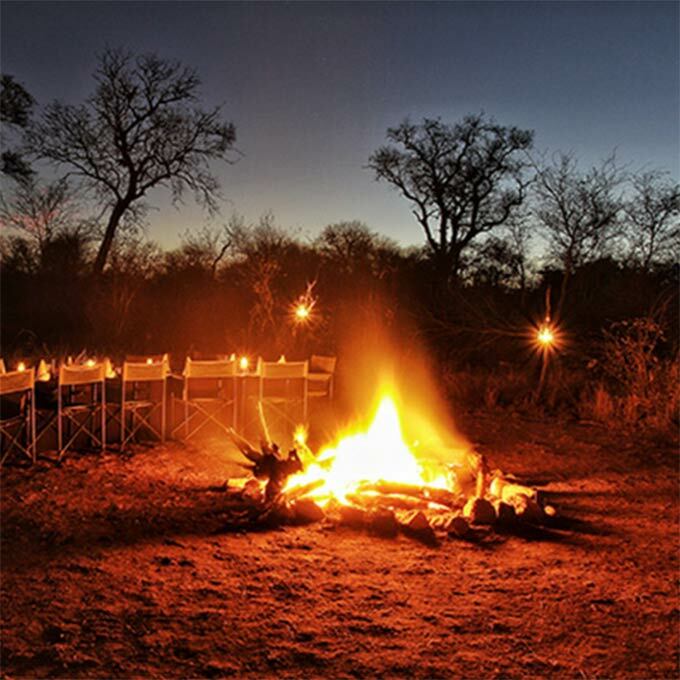 We hope you have found all information needed to decide that Kambaku in the Timbavati Game Reserve is the perfect place for your next travel adventure. Please fill in the contact form and we will get back to you soon!